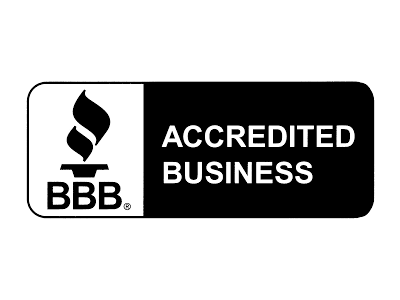 North County Electric is a proud member of the North Idaho Building Contractors Association (NIBCA). 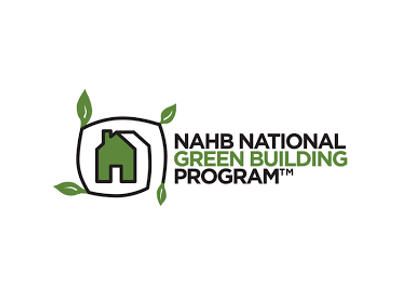 Our NIBCA Membership ensures we are kept up-to-date with the latest home building technologies, as well as to changes in laws and regulations specific to us in North Idaho. 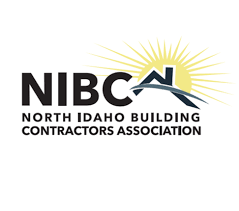 WHAT IS THE NORTH IDAHO BUILDING CONTRACTORS ASSOCIATION? 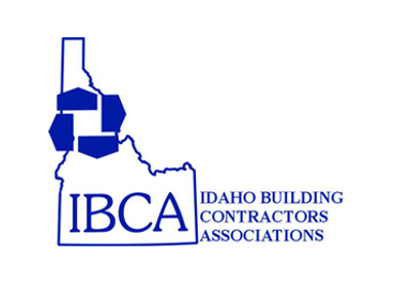 The North Idaho Building Contractors Association is an organization dedicated to protecting and promoting the building industry in North Idaho. Founded in 1970, the NIBCA strives to take an active role as representing our industry on political issues. 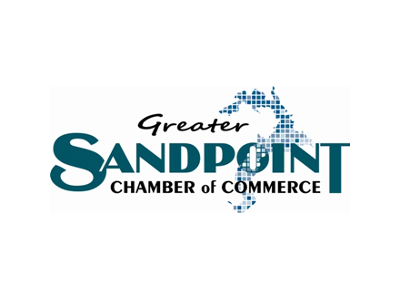 They are dedicated to promoting the building industry for the benefit of community members. 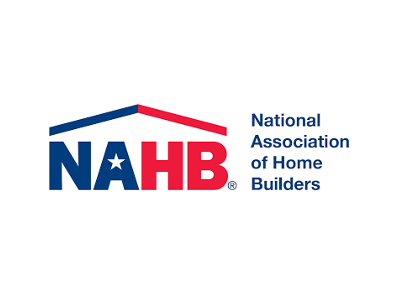 As well as acting as an industry resource, the NIBCA is involved with area organizations to bring balance to economic, environmental and legislative issues.